So I’m walking along the street with my friend, who mentions that she’s received a letter from her pension company. ‘Oh right, about the big shake-up?’ I say, because I’m currently working with a pensions company so I am right at the beating heart of new pension freedoms. Lump sums, small pots, flexi-access drawdown – I’m on it. ‘Erm… maybe your husband could help?’ I venture cautiously. Because I don’t in any way want to be sexist, but her husband does work for a bank. That’s when I remember that my friend not only has a degree but has also worked in HR for nearly a decade, often sorting out other people’s pensions, and before that she worked at a hedge fund. So if she can’t understand the letter her pension company has sent her, and her banker husband isn’t expected to understand it either, then, quite frankly, what chance does the general public have? The words ‘snowball’ and ‘in hell’ come to mind. Most of my work with the above-mentioned pension company involves me asking for communications with customers to be simpler, and simpler still, and once again with enhanced simplicity. ‘No, no, most people will not know what an uncrystallised lump sum is’, I insist. 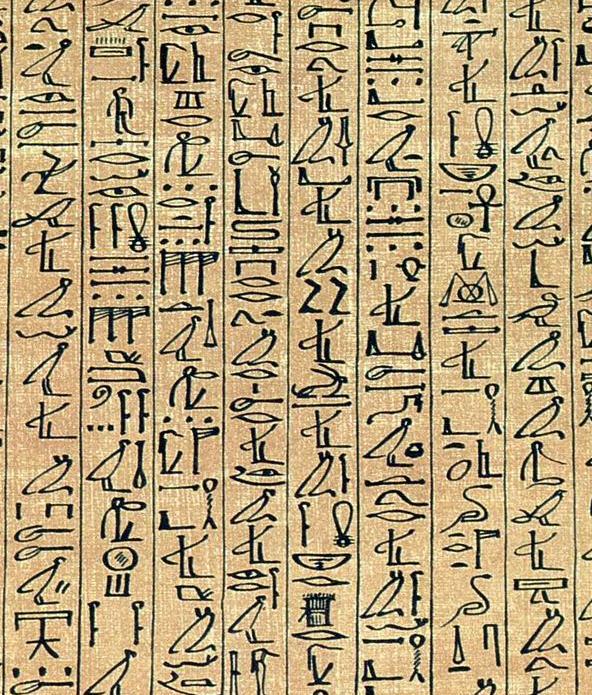 To be honest, most people don’t even realise that their pension is an investment in the markets, and most pension letters might as will be written in hieroglyphics. If financial firms want to be understood by their customers – and they jolly well should, because the FCA will be after them with a big stick as soon as a customer says, ‘I didn’t have a clue what it was, but I bought it anyway’ – then they will have to write as simply as they can possibly imagine. The challenge is how to do this without going Ladybird (‘This is a bank. Peter and Jane are putting their money into it.’), which will almost certainly alienate the customers who do have a financial clue. I greatly admire the elegantly spare prose of the writers who have produced the government’s MoneyAdviceService website. I also think much can be learned from the writers who make a living explaining finance to the public: Scott Pape, aka the Barefoot Investor; Martyn Lewis, who is the MoneySavingExpert; and one of my favourite money writers, Alvin Hall. Martyn Lewis and Scott Pape call a spade a spade, or a share a brick, and never talk of highly leveraged instruments of financial derivation or money purchase additional voluntary contribution facilities. Alvin Hall has a wonderfully metaphorical style, which can enliven a lesson about home insurance with references to the Wizard of Oz, Kansas and the ruby slippers. Writing about money in a way that is both clear and engaging can be done. But, on the flipside, isn’t it about time that the general public took just the tiniest bit more interest in their finances? I mean, it is after all their money: their pensions, their investments. Wouldn’t it be worth reading a helpful book or two, or maybe the personal finance pages once in a while to gain some basic knowledge? Apparently, one third of pensioners retiring this year know absolutely nothing about their new pension options. I’m not sure why so many people are so terminally uninterested in money. Is it because they hope someone else is going to do it all for them? Their parents, their partners, their pension firm, the state? Of course it would make sense to have some money education in schools. The stats show that people with maths exams or even just fundamental financial knowledge earn and save more. But the information is out there. It’s widely available, in the back of every newspaper. You can lead people to the finance section, but you can’t make them all think. So in the meantime, until the customer gets a whole lot wiser, the message for all of us writing financial customer communications is: simpler; simpler still; and once again, with added simplicity.